Karen Silver Design has been in business for more than 20 years. 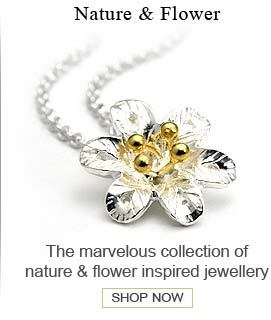 In that time, we have become a trusted supplier to thousands of both jewelry retailers and several large jewelry chain stores all across the globe. 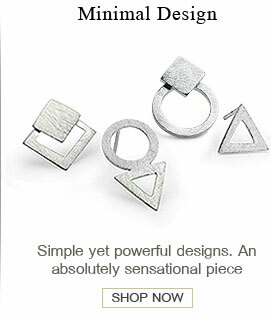 Karen Silver Design stands for quality. We employ a rigorous quality control programme at our large manufacturing facility that has earned us a fine reputation with the jewelry industry. 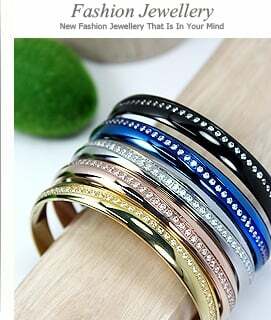 Our large inventory of stock and our quick turnaround in our factory have also allowed us to sell silver bracelets wholesale to the general public. 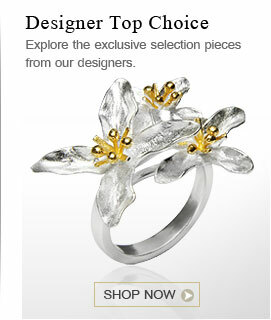 At Karen Silver Design, being out of stock on any item of jewelry is unheard of. 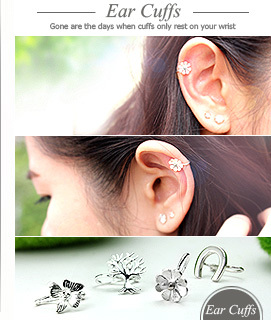 If you choose any item and it’s not in our warehouse at the time of ordering, our jewelry craftspeople will custom make the piece to fill your order. All of our silver bracelets are made from 925 silver. 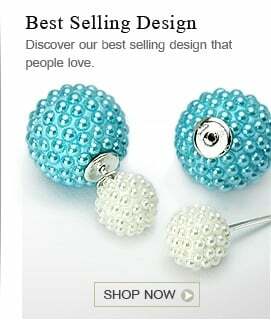 This is the top standard of jewelry making. It’s denotes a 92.5% purity, but it also allows for a harder type of silver that holds its shape for generations and provides you with a silver bracelet that is as beautiful and timeless as it is long-lasting. Silver jewelry is also a good investment and provides you with an asset that is practical for both everyday wear and special occasions. Silver bracelets from Karen Silver Design are an extra good investment because of the low prices we are able to maintain. 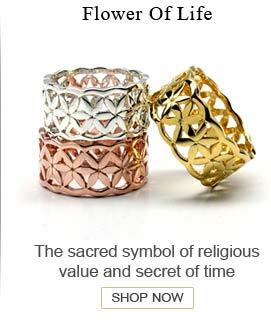 Now you can cut out the middleman and enjoy wholesale prices on every silver bracelet you order. If you are ever in the cities of Bangkok or Chiang Mai in Thailand, be sure and stop into any one of our 4 outlets where we’ll show you the expansive collection of our sterling silver bracelets at wholesale prices we have on hand. You can even design and order a custom piece that we’ll manufacture for you while you’re in Thailand. If you are outside of Thailand, order 3-5 pieces from our extensive collection either online or by phone at +66 2615 2224 and we can ship your order with 2-3 days. 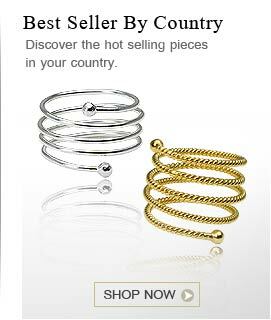 You can enjoy lower prices than your local retailer will offer and enjoy the same high-quality silver bracelets.